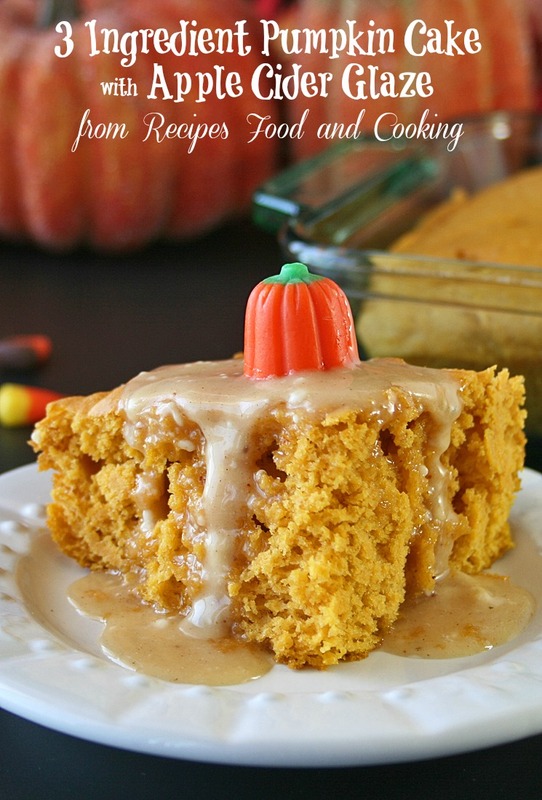 3 Ingredient Pumpkin Cake with Apple Cider Glaze. Need a fast dessert? This just might be it! 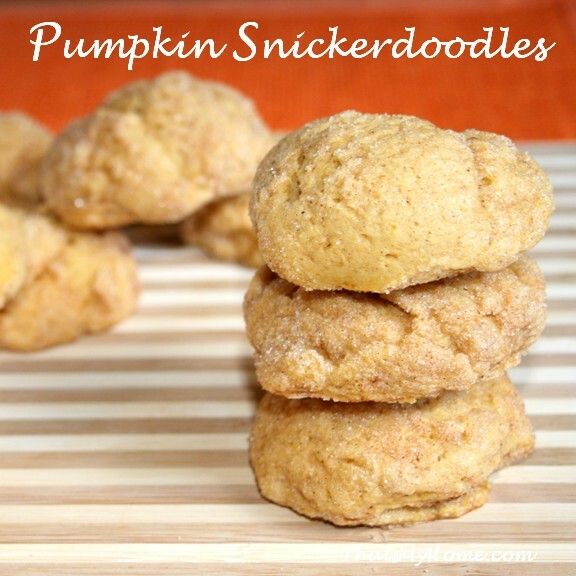 It only has 3 ingredients in it, a yellow cake mix, a can of pumpkin and eggs! It is so light and delicious no one will believe how simple it was. The apple cider glaze is made after reducing a little bit of cider to really enhance the flavor. Reducing cider is one of the best ways I know to enhance the flavor or whatever you are adding it too for a fresh apple taste. It will take less than 5 minutes to reduce the cider needed for this recipe but watch it carefully towards the end as it can burn very quickly. When you see those large bubbles form it is done. I am actually now reducing cider a couple of cups at a time and keeping it in the refrigerator so I can add it to anything. It is amazing what a flavor enhancer this is. I have been meaning to try adding the cake baking strips I use around my pans when baking a cake to keep it from getting such a rounded center. They make the cake bake way more evenly, I rarely bake a cake without using them. I think they might have one large enough for a 9 x 13 pan available but I just put mine together and then tightened them around my glass pan. There was a little gap compared to how well they fit on a round pan but they worked well. I was so excited to see it worked! My cake was almost level all the way across. If you have never used them you might want to consider buying them. 3 Ingredient Pumpkin cake is easy to make and so delicious when topped with our apple cider glaze. Mix the cake mix, pumpkin and eggs together. It will be thick. Spread the batter out in a greased 9 x 13 pan. Bake for about 35 minutes at 325 degrees if baking in a glass pan or 350 degrees in any other pan. Reduce the cider by half. 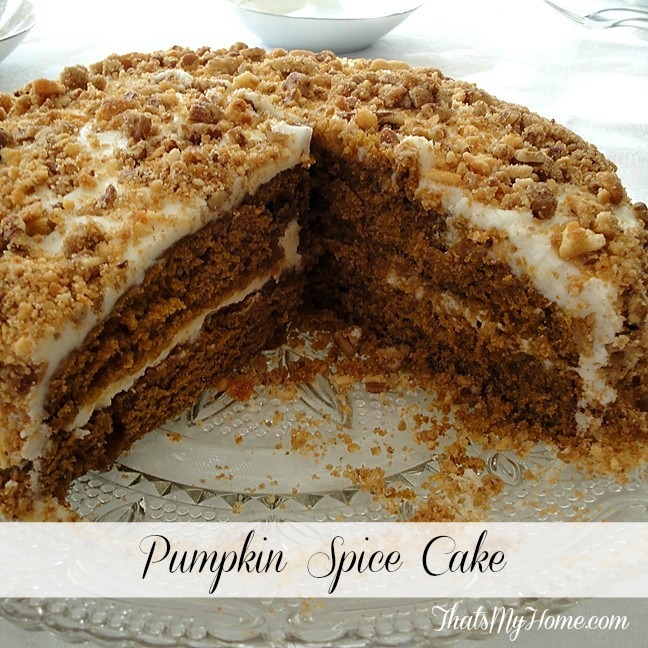 Add milk, pumpkin pie spice and confectioner's sugar when cider is cool, If glaze is too thick add a little more cider and stir until the right consistency. Set aside until ready to use. Three ingredient recipes are my favorite! 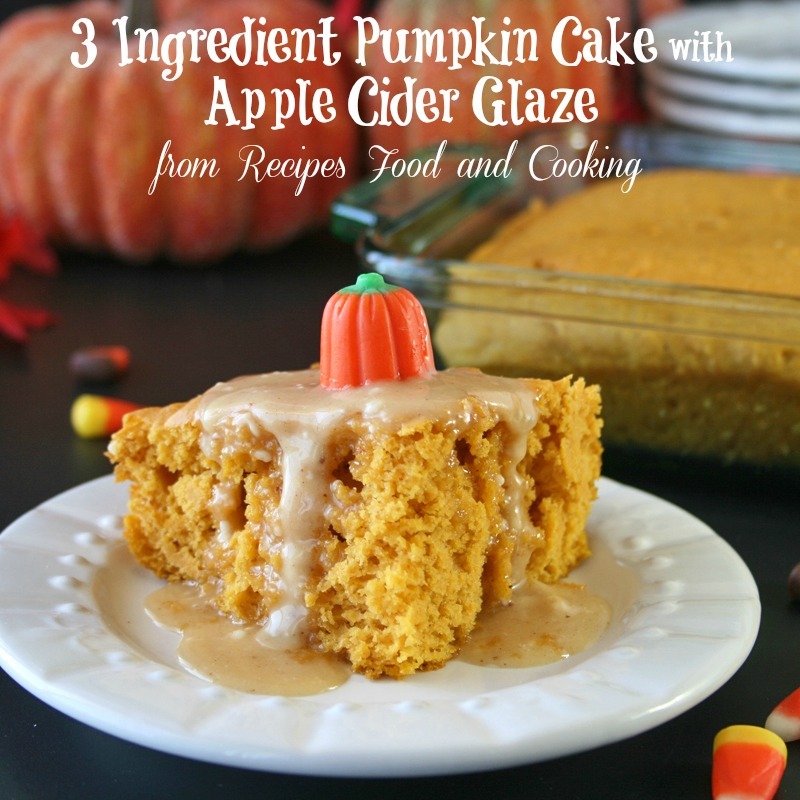 I love things that come together quickly.. and I LOVE apple cider, so the glaze has sold me on this for SURE! Thanks Yvonne! My faves too. You can have this baking in about 5 minutes so it is quick. The glaze is great with it. 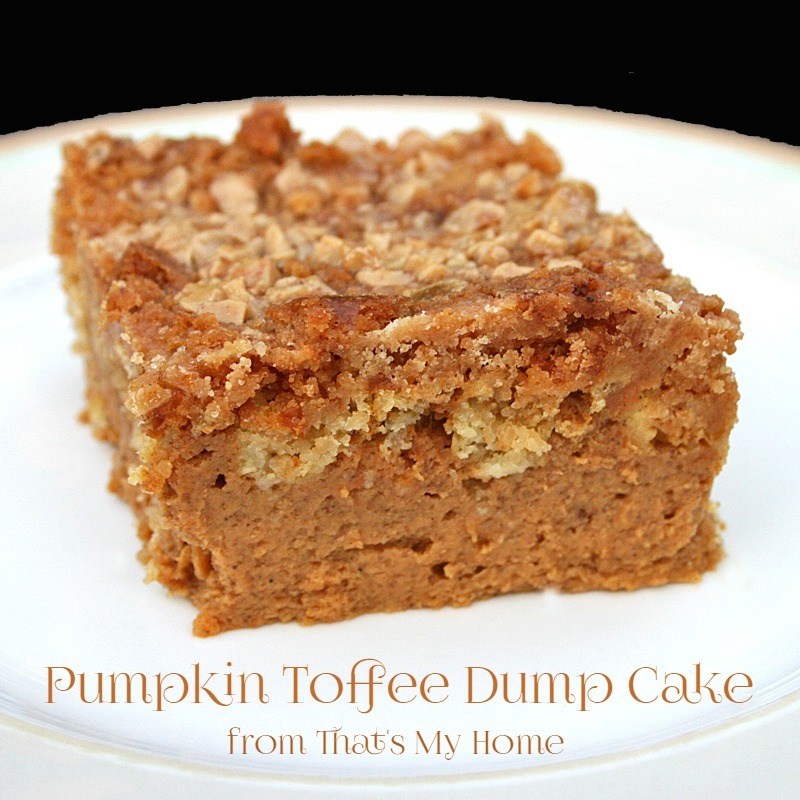 A tasty treat that is done in no time!! Yes, it was. It is so moist too. I have never even heard of those baking strips. I will have to give this a try for sure! That glaze though. Yum! Those strips really do help any cake bake evenly. I always use them when baking a layer cake, no more puffed up middles when you use them. Great idea to reduce the cider, and also to make extra and store it in the fridge! This cake looks delicious! Thanks Kristin. If I make it ahead I am more likely to use it. It is great in a vinaigrette. oooh that glaze!! It is calling my name! This looks so good! !